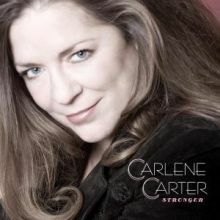 Grammy-nominated Carlene Carter, daughter of Cash’s wife and companion June Carter Cash. Carlene Carter has always straddled the line between country and rock. whether country or rock & roll -- with a nervy, edgy energy.